Great food, Friendly people, Family Fun. 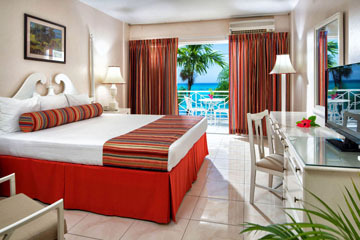 SeaGarden Beach Resort is a tranquil oasis that creates an authentic Jamaican experience for you. 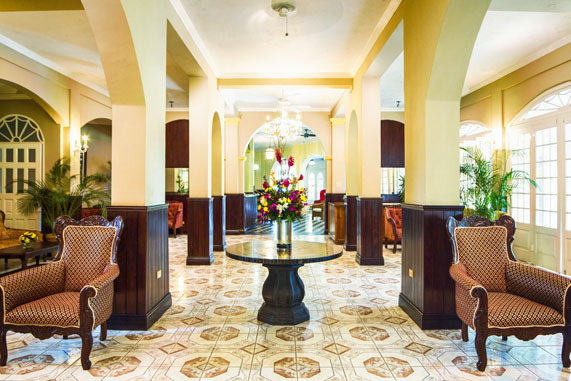 Whether traveling for business or pleasure, here, the tradition of warm Jamaican hospitality charms you at each encounter. Cozy up in a gazebo on the edge of the horizon while gazing at endless views of the Caribbean Sea. 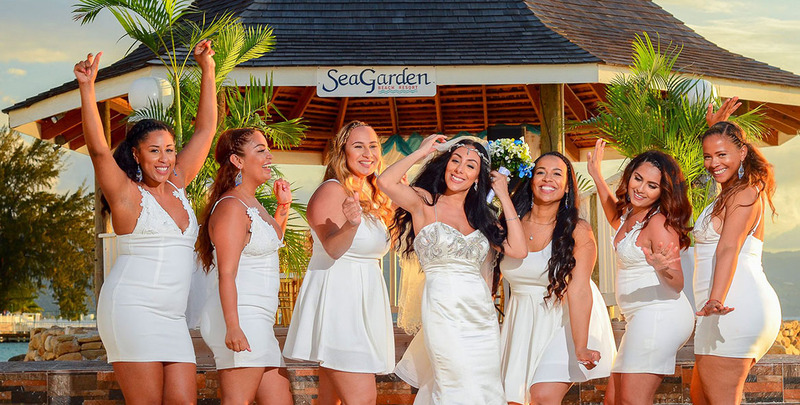 This, coupled with lush tropical greenery makes SeaGarden Beach Resort the ideal place to relax and enjoy Jamaica at its best. Surrounded by a marvelous landscape of palms and crystal-clear sea, the hotel offers unforgettable moments of relaxation and fun for adults and children alike. Opt for a more intimate approach to your next dining experience in one of our private dining rooms. From the moment you arrive you feel like family. 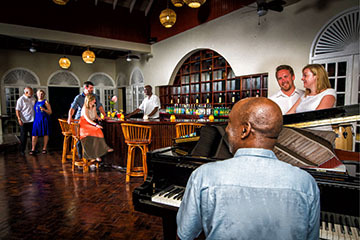 A friendly smile, tropical welcome drink, lemon grass infused cold towel all sets the stage for a great vacation. 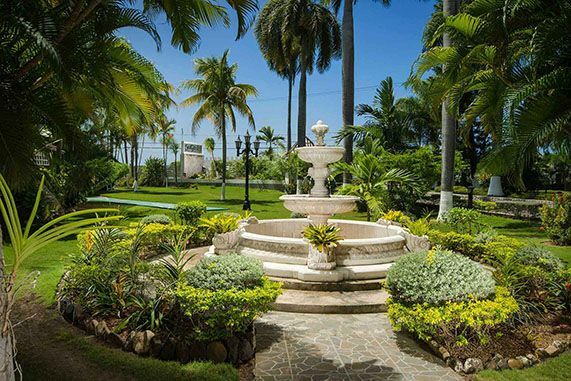 Surround yourself with nature at SeaGarden Beach Resort and enjoy the easy-going rhythm of Jamaica for a relaxing tropical vacation! 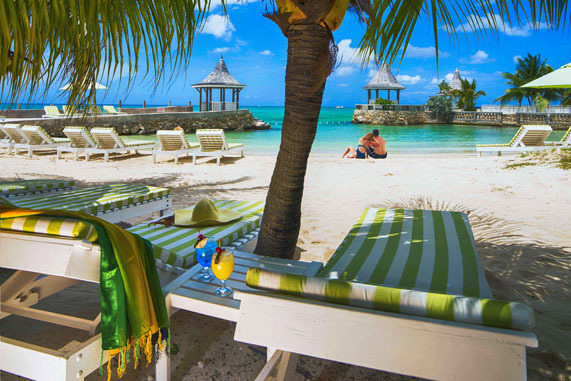 Experience the exclusivity of SeaGarden's private beach while enjoying a day relaxing in the sun surrounded by Jamaica's beautiful turquoise waters. Exquisite Rooms with Beautiful Views! 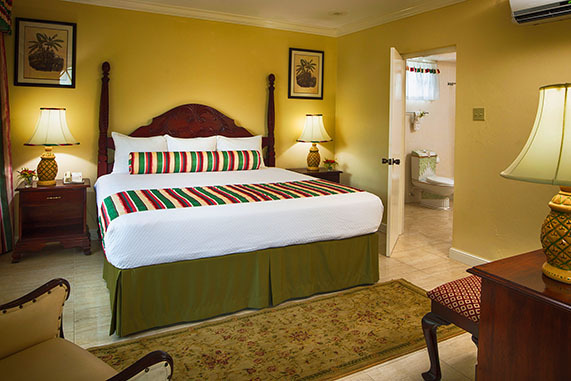 Choose from a variety of spacious rooms and enjoy the breathtaking views of Jamaica. Choose from an exciting array of activities! 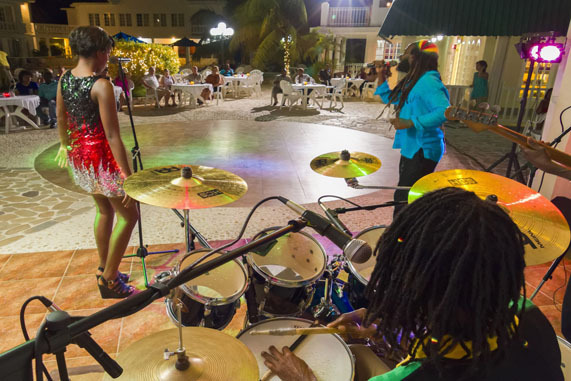 See all exciting entertainment and upcoming events that showcases our unique Jamaican Culture. Savour true Jamaican Culinary Treats! 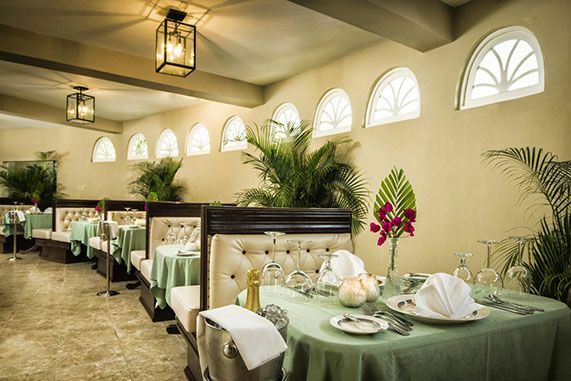 Feel the warmth of our tradition from our many Authentic Jamaican dishes. 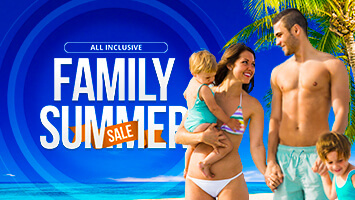 Combine a tropical paradise with endless food, drink, activities and fun in the sun, and surely you have a vacation that the whole family will enjoy. Explore the endless possibilities from our elegant and inviting ambiance to our spacious event rooms.